4.86 stars from 14 review(s). | Write a review. 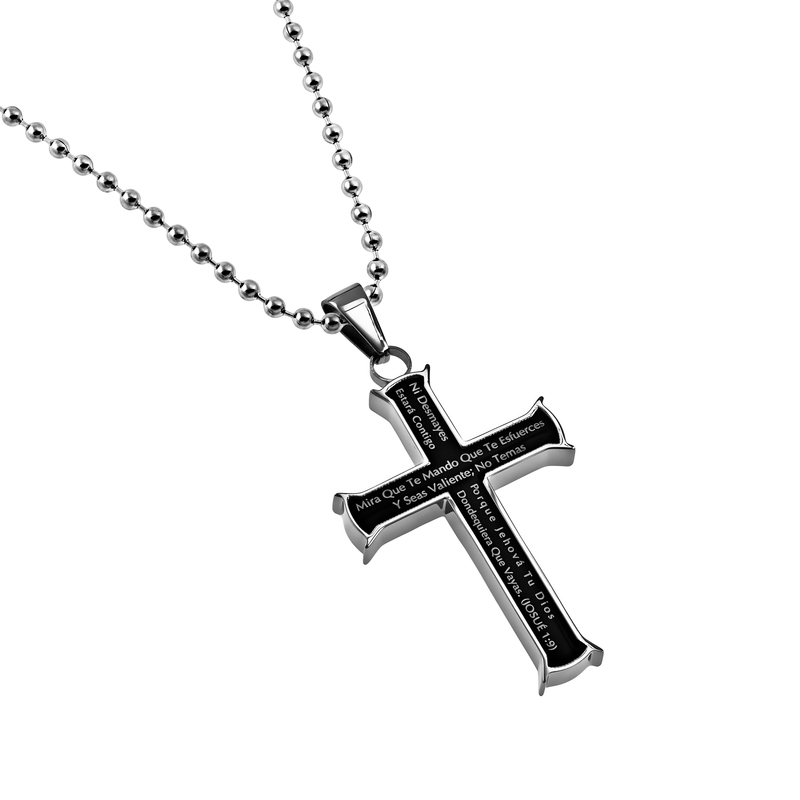 Solid Stainless Steel cross with high polish finish. 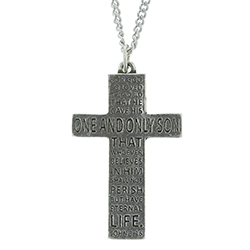 Front and back side Scripture is engraved and black enamel filled. 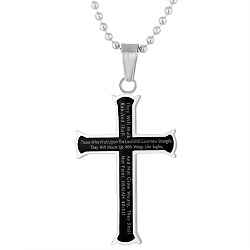 Front side reads “I Can Do All Things Through Christ Who Strengthens Me". 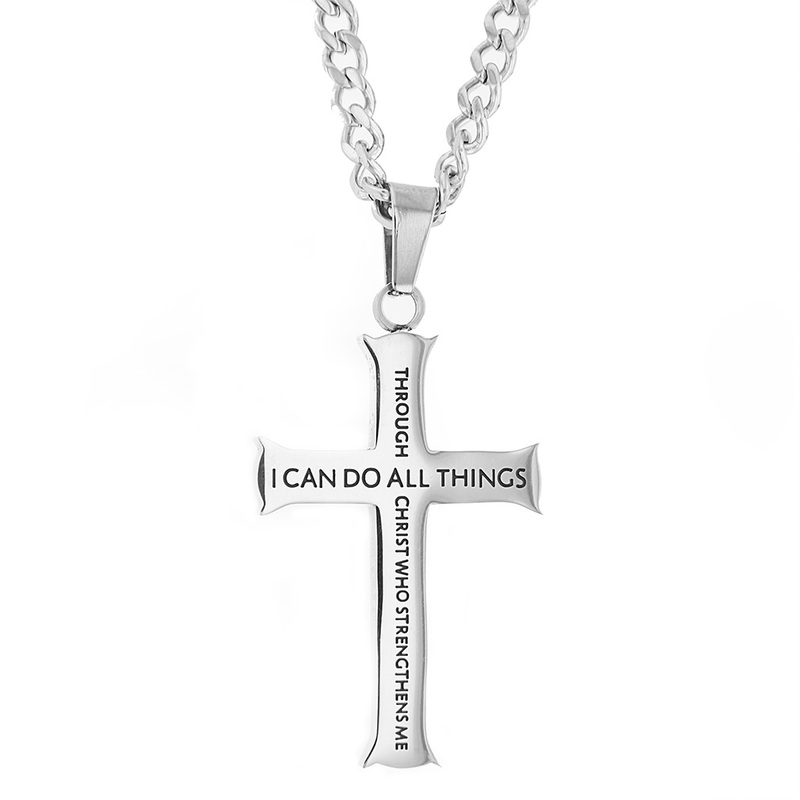 Back side reads “Philippians 4:13". 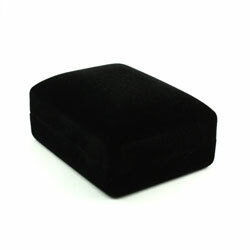 Cross size 1 3/4" x 1". 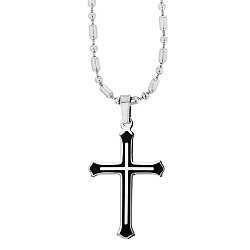 Select 20" or 24" length chain. 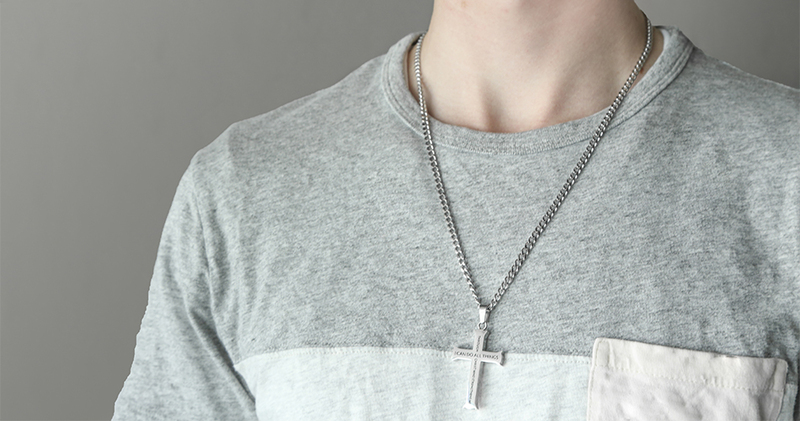 My 15 year old son wanted to make a statement and the cross is part of his deceleration. 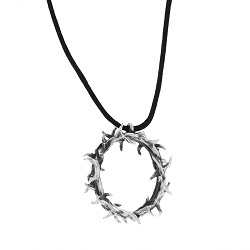 The quality of the necklace is top notch! My grandson will love wearing it! 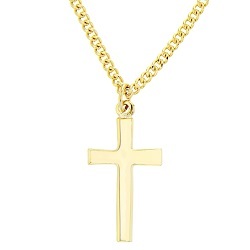 I bought this cross for my husband who is a man who only wears a wedding ring and that’s it . He loves it and wears it every day. A lot of people have complimented him on it . He reads it every day and says the scripture helps him through a hard day at work. We would both recommend this to anyone. It’s very rugged and looks very well made . Love it !! 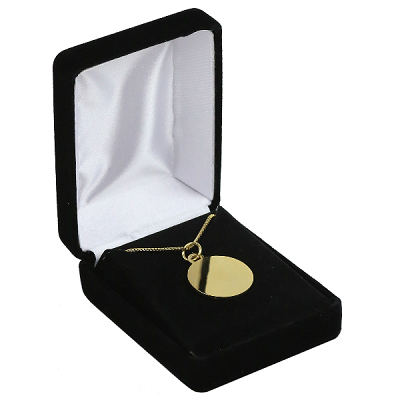 However not the price. Maybe stainless should be a precious metal but it is not. 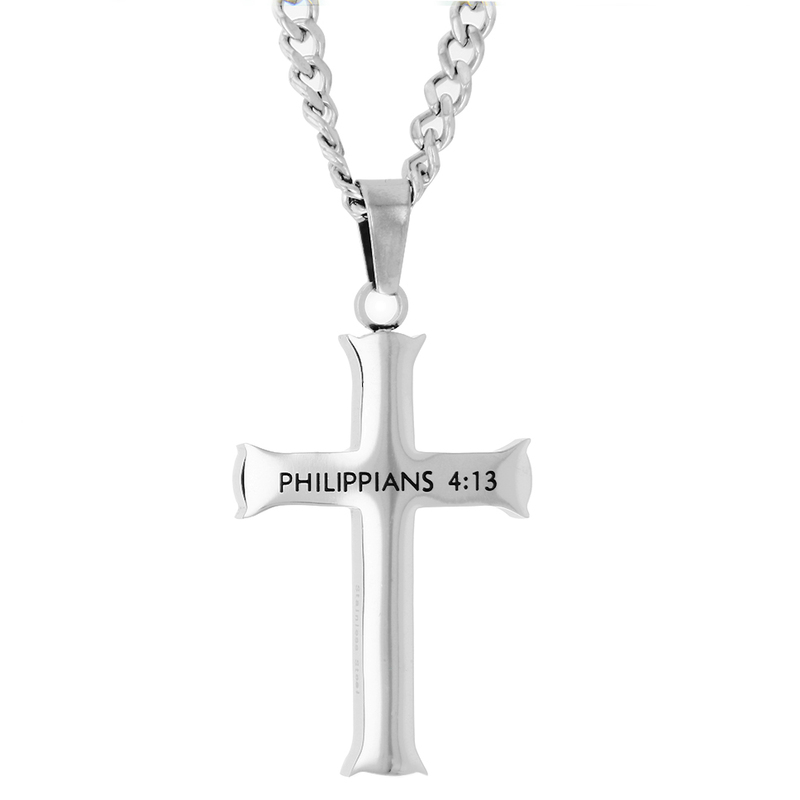 I can get sterling silver for this price, and the last stainless piece I bought was gorgeous with a beautiful necklace that goes with it. $12.95. 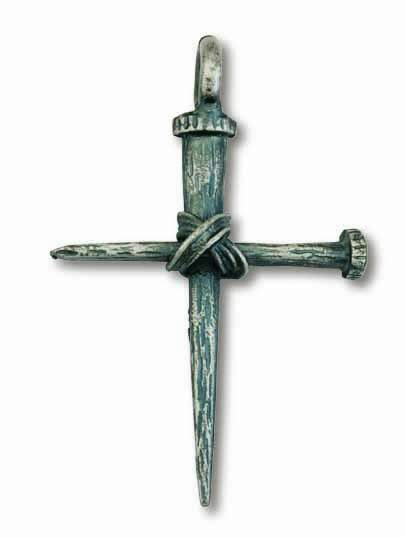 So, I would pass on all the mens crosses I saw here, go to ebay, and AT LEAST get SOME SILVER in it.